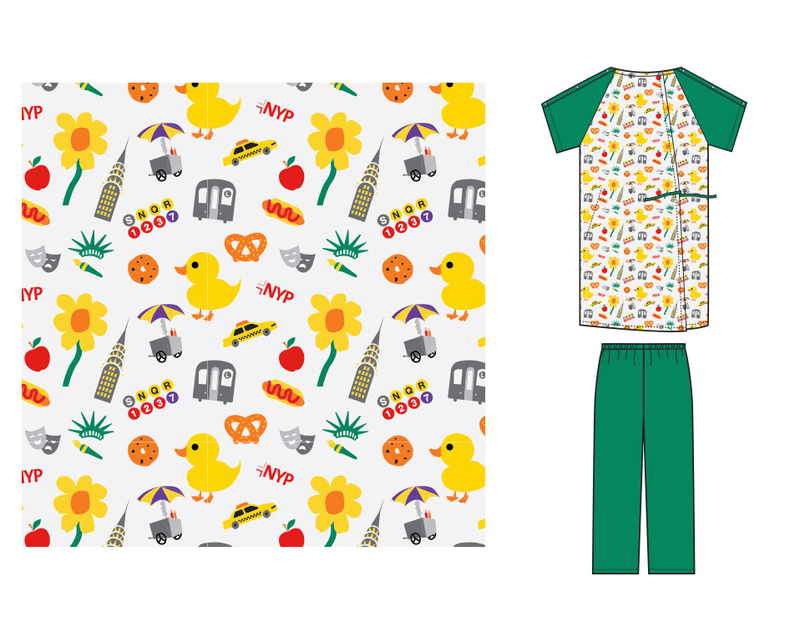 Designed for a New York City children’s hospital, we created several iconic and memorable patterns. 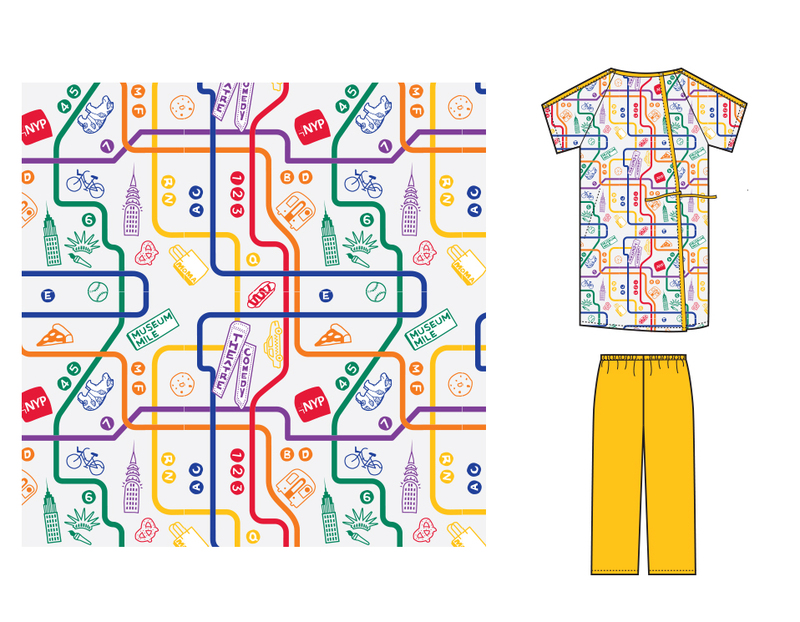 The New York theme incorporates the style of the hospital’s marks. 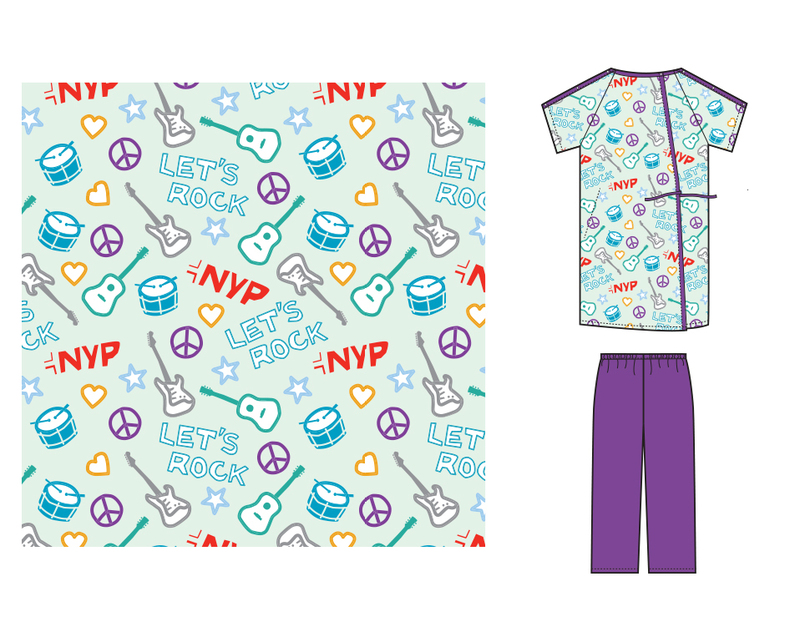 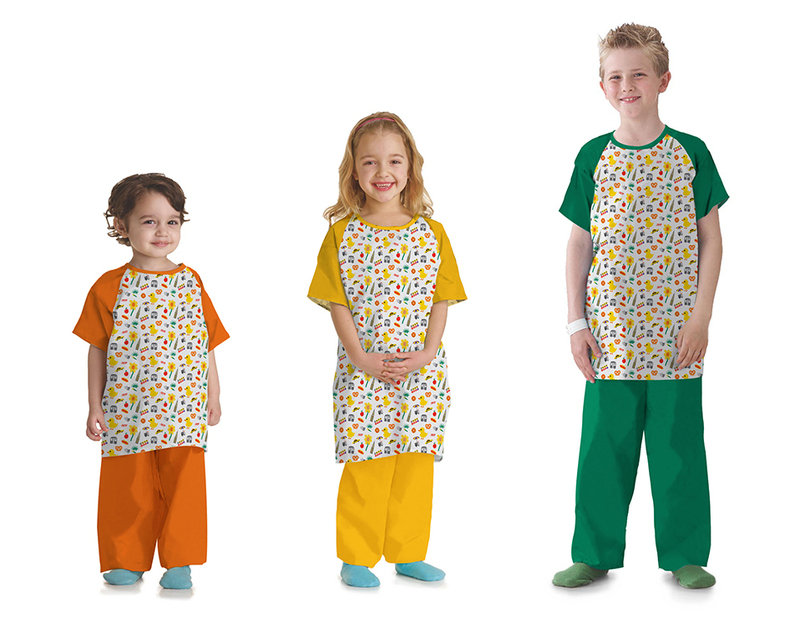 Our goal was to make the hospital gown feel fun and look stylish for the kids.